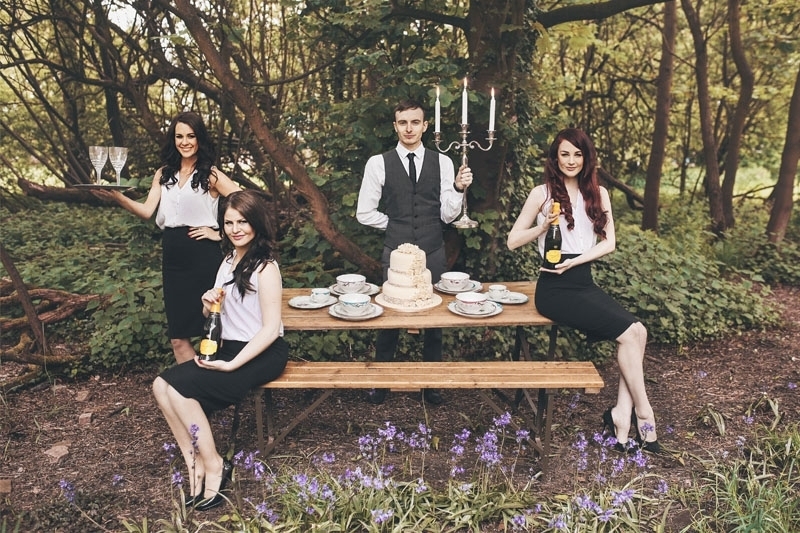 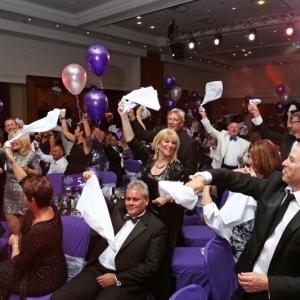 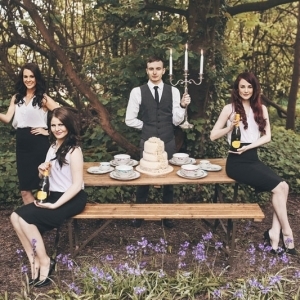 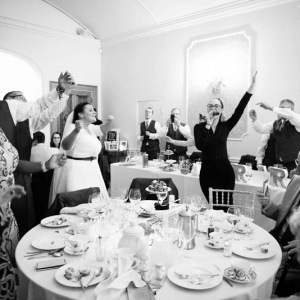 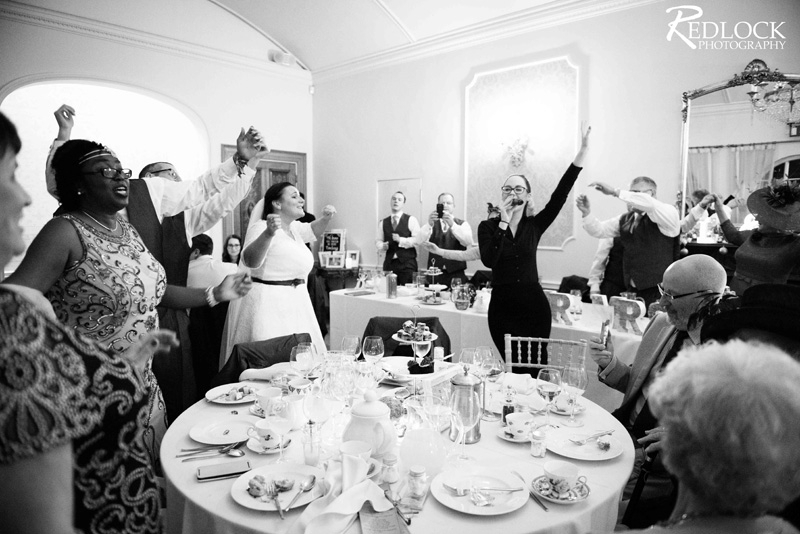 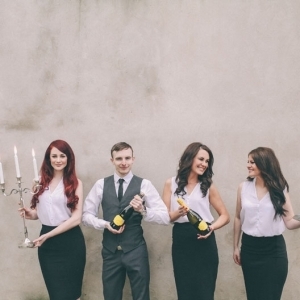 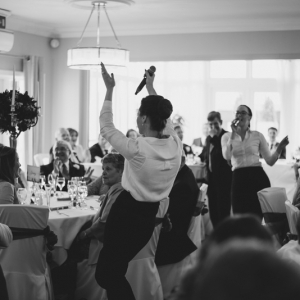 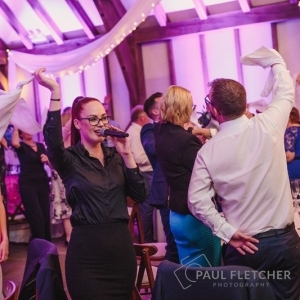 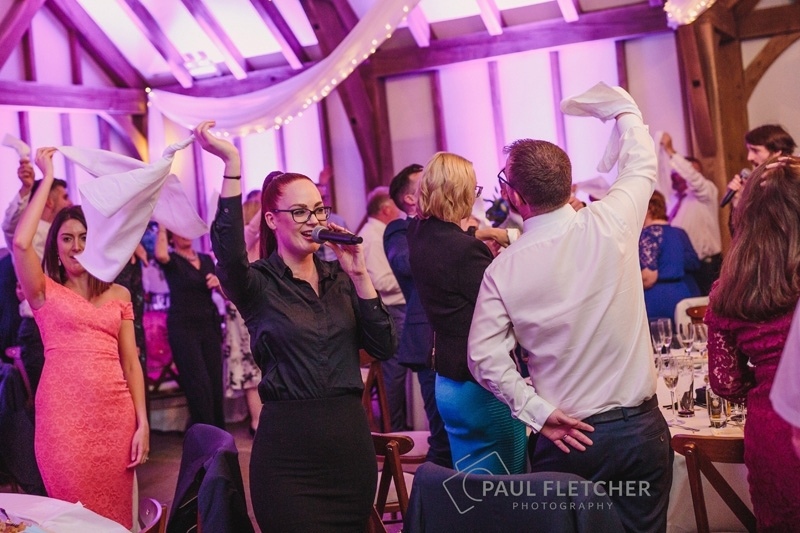 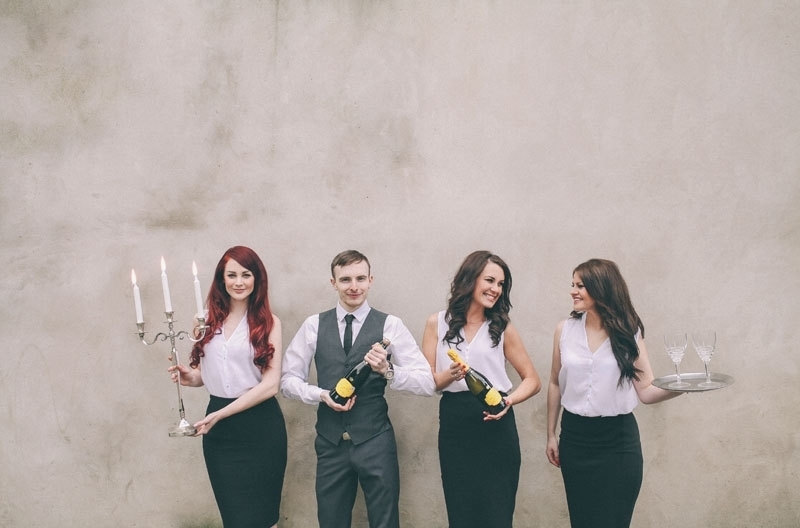 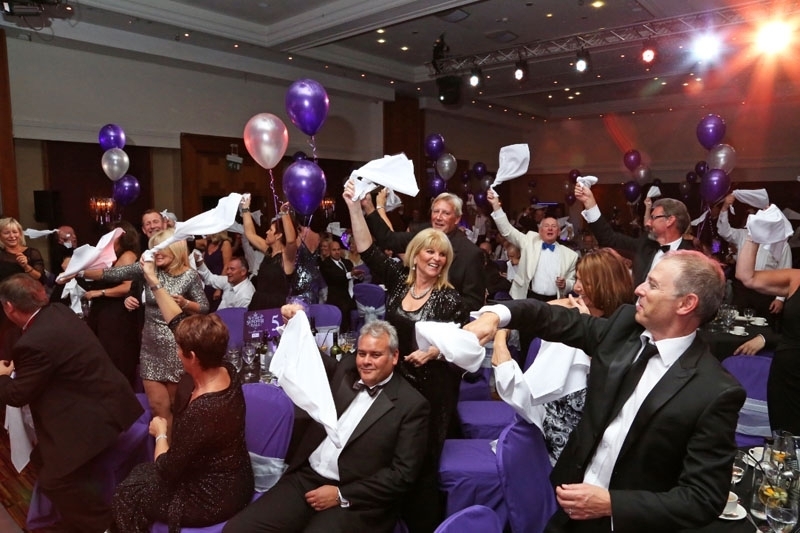 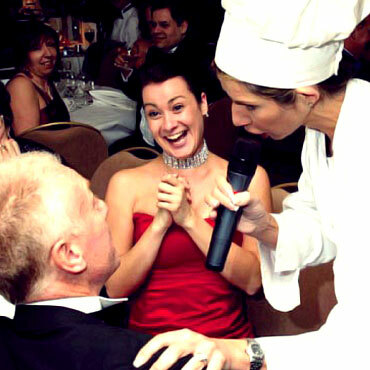 Our fantastic Singing Waiters are a sure fire way to entertain your guests during or after dinner with a thrilling surprise performance. 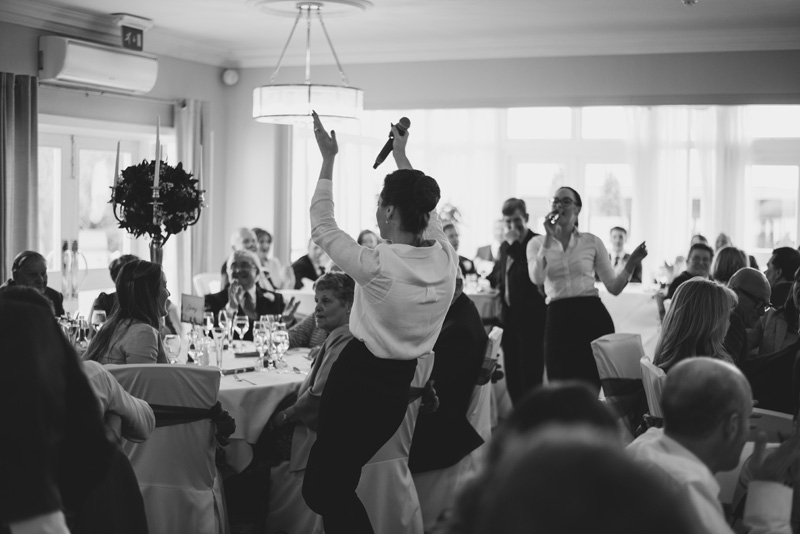 Initially disguised as waiters, our talented singers will mingle around the tables, serving food and blending in before suddenly bursting into song! 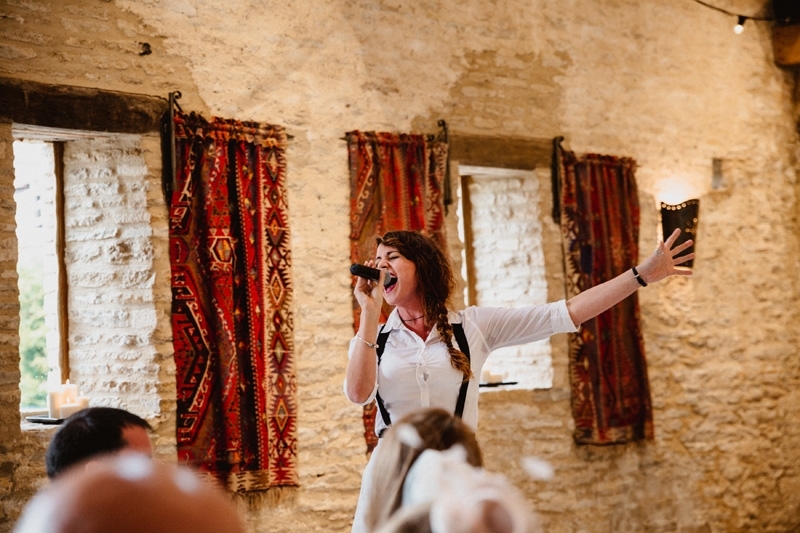 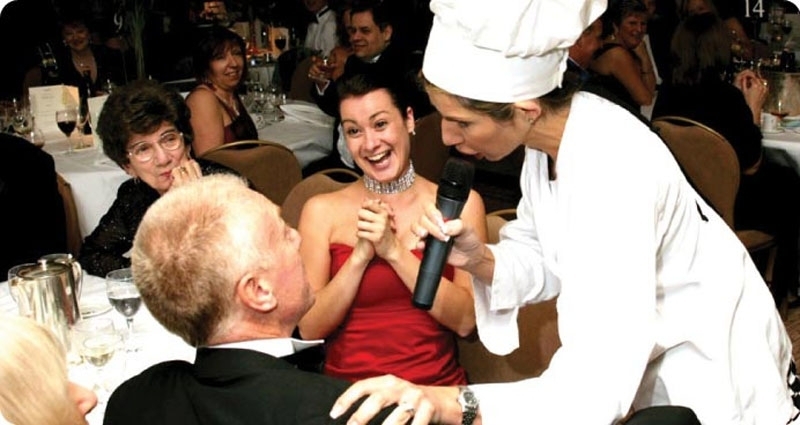 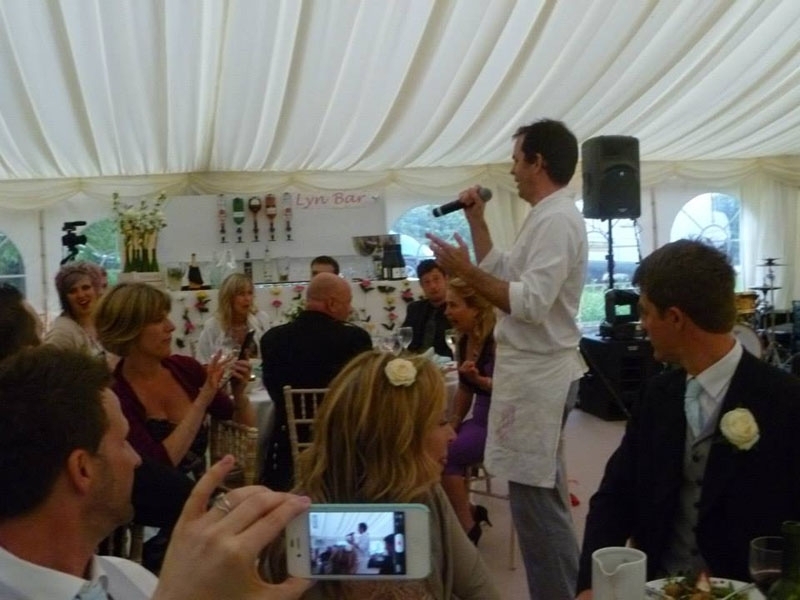 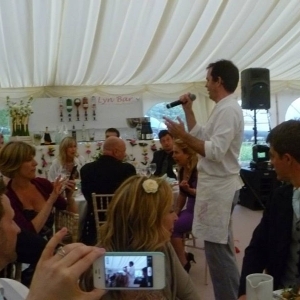 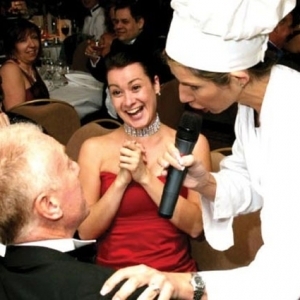 The singing chef can even make an appearance and will entertain with beautiful operatic songs, music theatre classics and some old favourites that will be certain to have everyone singing along! 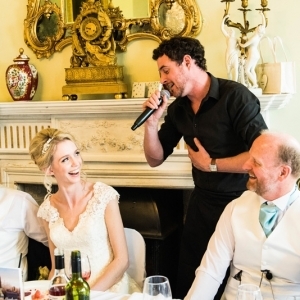 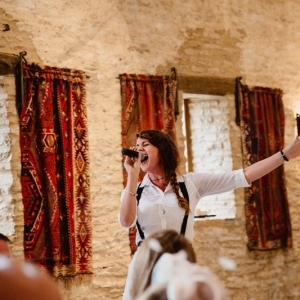 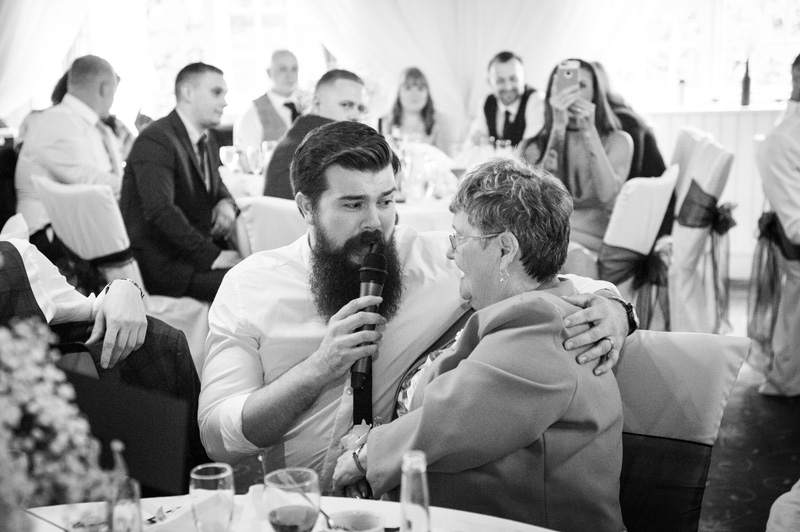 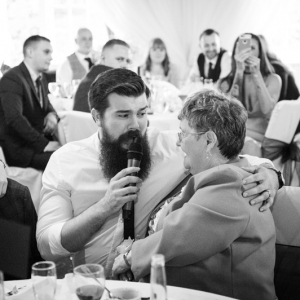 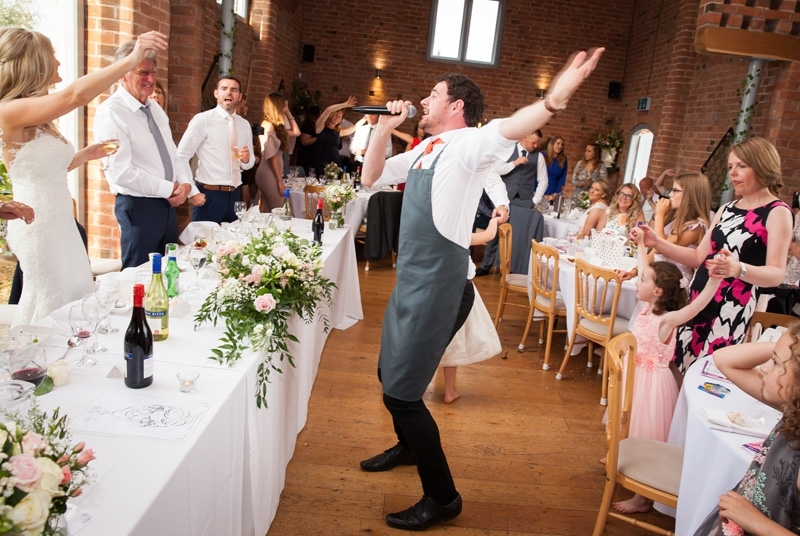 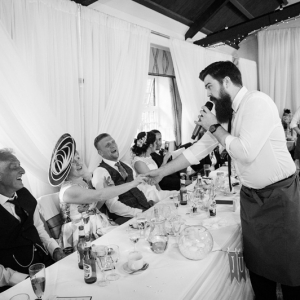 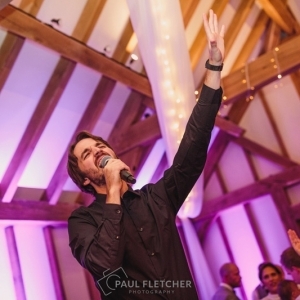 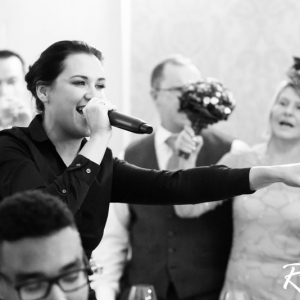 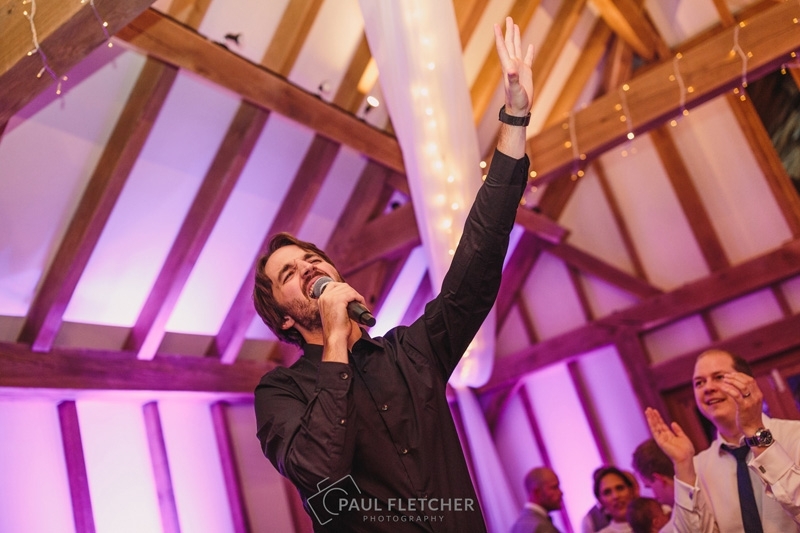 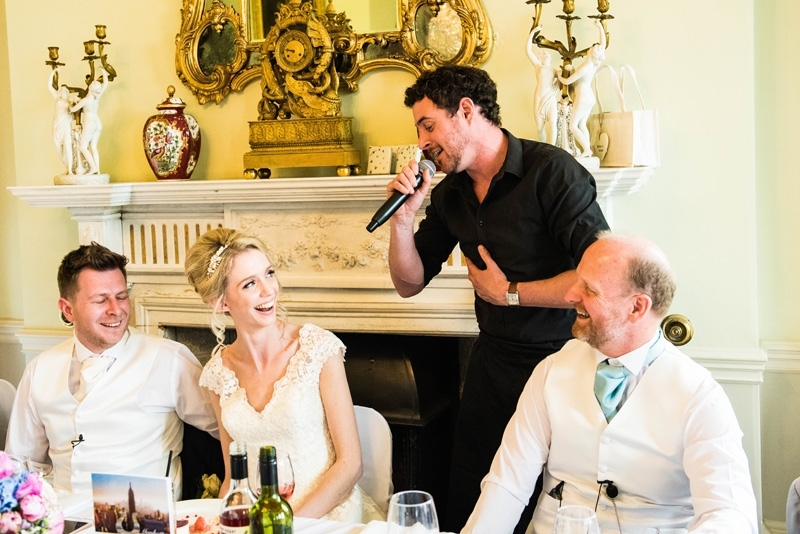 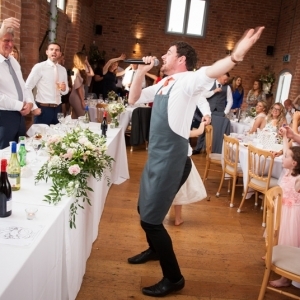 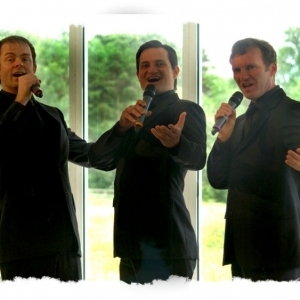 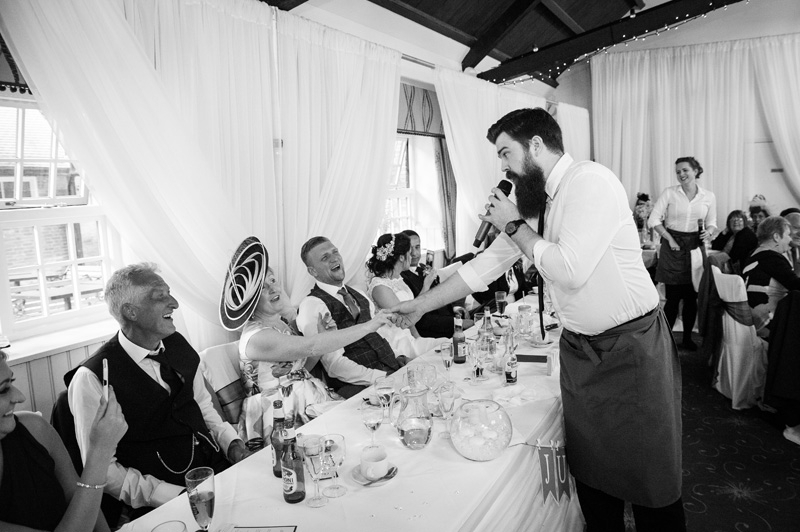 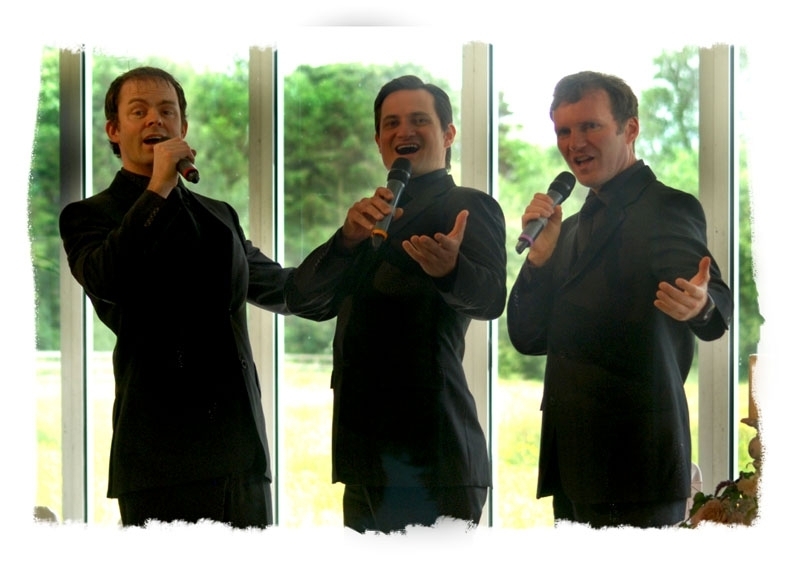 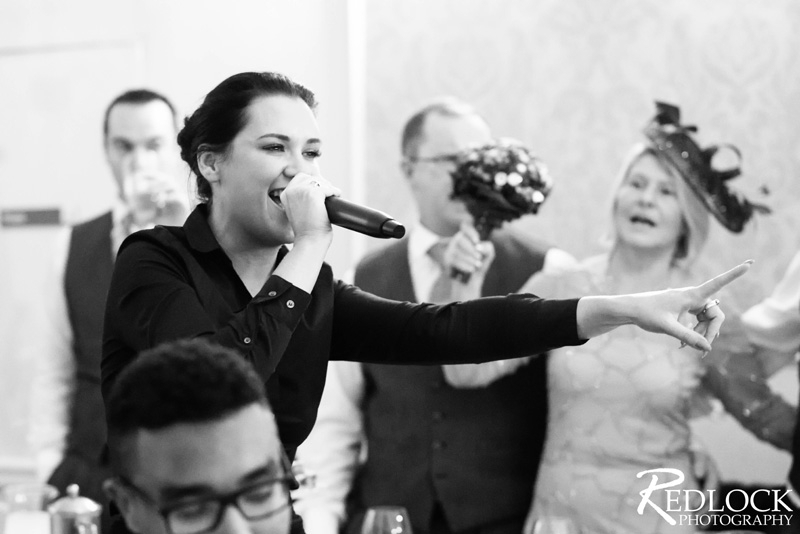 Our singing waiters can also take special requests and can put together a collection of songs that fits the theme of your event.